This essay interrogates the way that adaptation to climate change has been approached by environmental studies scholars focusing on politics, policy, and related perspectives. We describe how adaptation has gained prominence as awareness of climate change has increased, and we summarize the way that adaptation has been addressed. 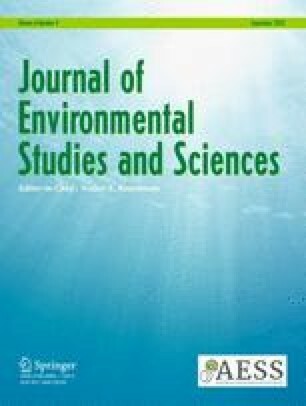 We argue that the types of environmental studies that are necessary to foster effective policies for adaptation must be much more mindful of the quite high potential for dangerous, potentially catastrophic, climate change. As the impacts of rising global temperatures become more severe, research pertinent to the problem changes. Put simply, the more severe the potential impacts, the more creative environmental policy studies will have to be if societies are to cope. Transformational, even radical, theories and approaches may be essential to understanding and preparing for a future that is greatly affected by climate change. We examine what this means for political and policy studies before highlighting some of the implications for several cognate environmental studies disciplines.